Q. What is the biggest opportunity that Sales & Marketing folks are missing today? Q. What’s at stake if sales and marketing can’t work together. Q. 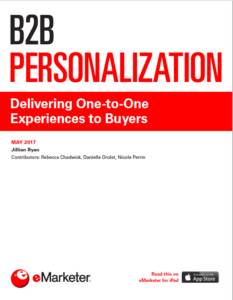 What B2B trends are impacting sales and marketing? Q. 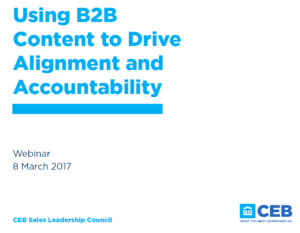 How can Sales & Marketing work more collaboratively? Q. 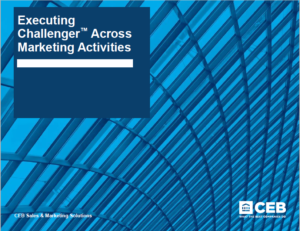 What has been the biggest insight from working with clients on implementing Challenger Marketing?